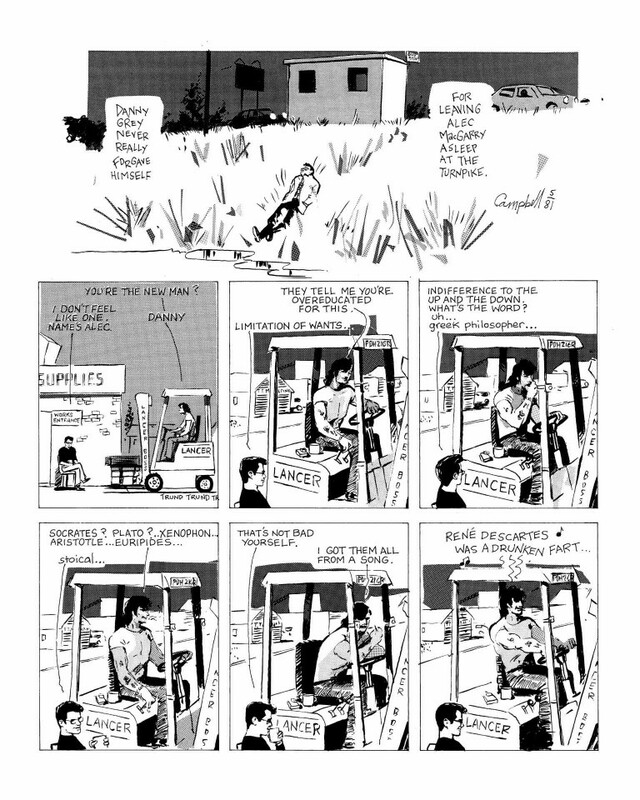 Over 600 pages of seminal autobiographical comics by master cartoonist Eddie Campbell (From Hell) collected in a single volume! 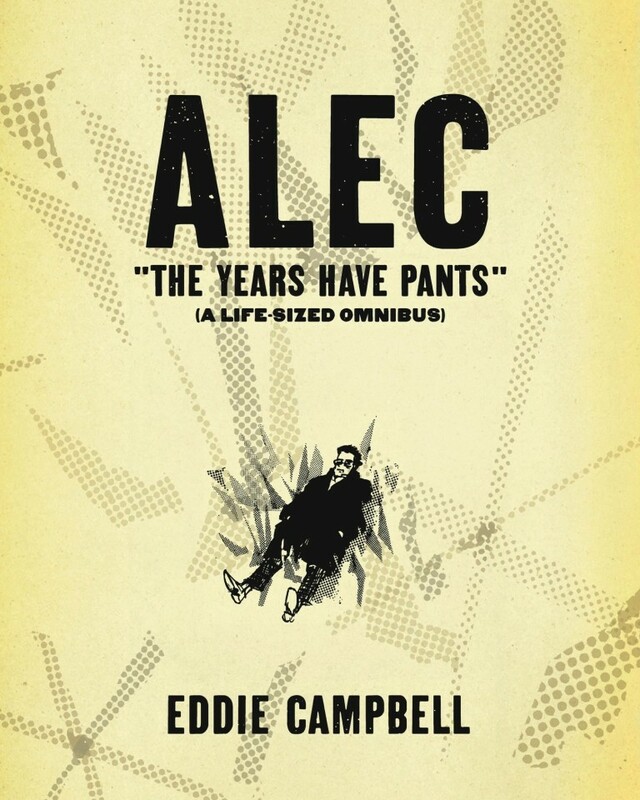 Over many years, we witness Alec’s (and Eddie’s) progression “from beer to wine” – wild nights at the pub, existential despair, the hunt for love, the quest for art, becoming a responsible breadwinner, feeling lost at his own movie premiere, and much more! 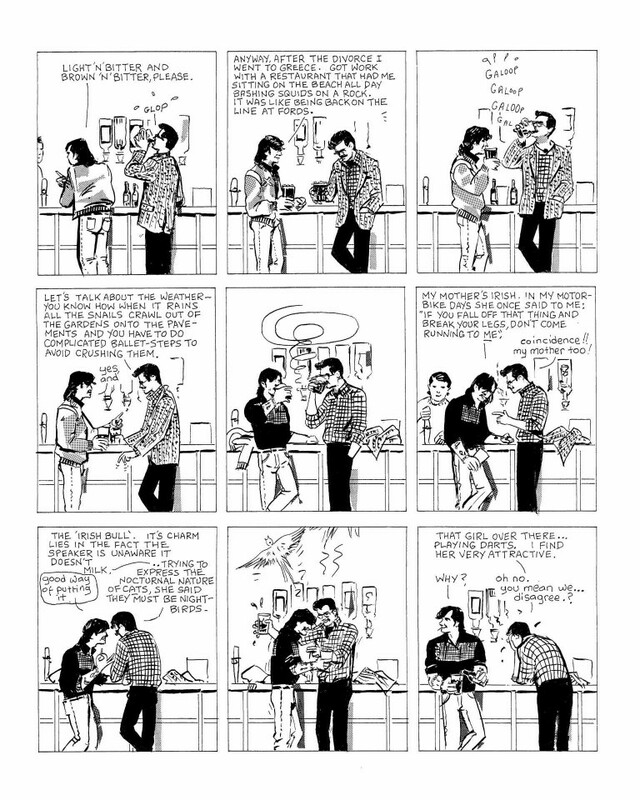 Eddie’s outlandish fantasies and metafictional tricks convert life into art, while staying fully grounded in his own absurdity. 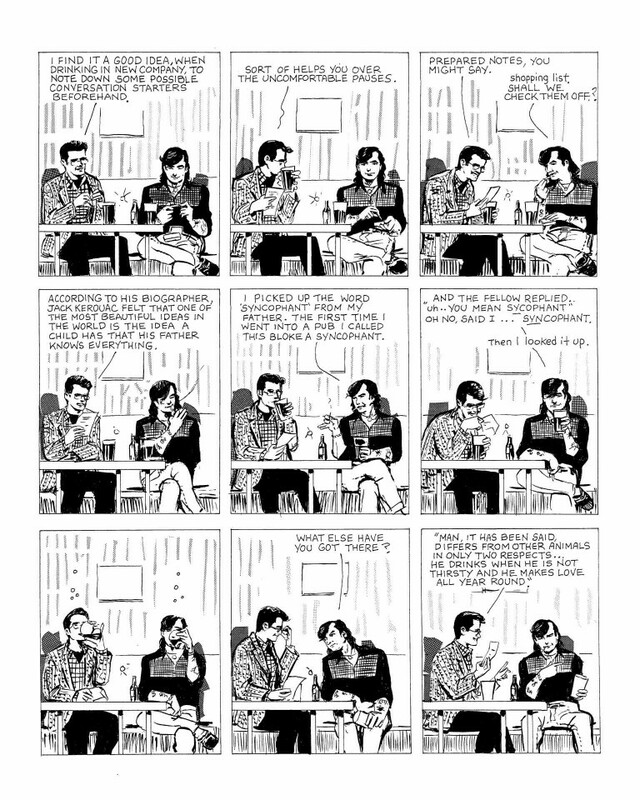 At every point, the author’s uncanny eye for irony and wry self-awareness make even the smallest occasion into an opportunity for wit and wisdom. 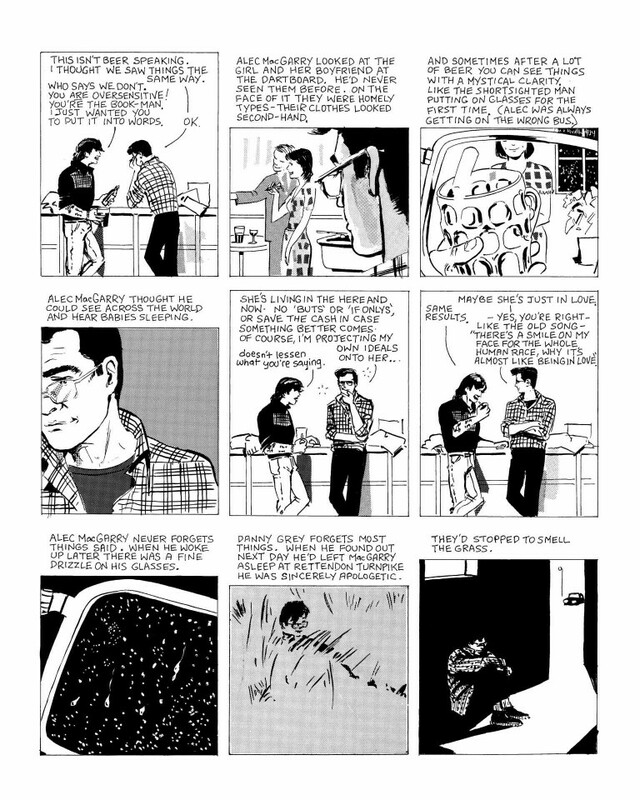 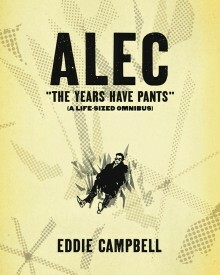 Quite simply, Alec is a masterpiece of visual autobiography.